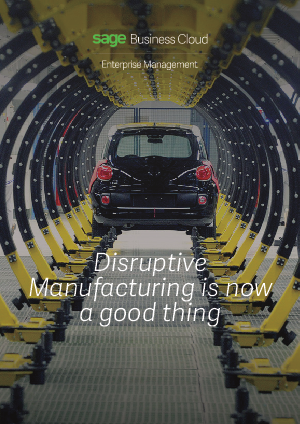 Manufacturing sector has suffered from a disruptive economic climate. One of the most disruptive forces in the global manufacturing sector is the Internet of Things - ‘IoT’. This is forcing change both on and off the floor, making manufacturers think outside of the box.